The thought of moving house can create anxiety and stress. Sometimes finding a removalist can be difficult. But with carefull planning and preparation, moving day doesn't have to be a stressful. Below is a list of 10 tips that will help you find the best removalist. The detailed inventory will help ensure that you receive an accurate quote. It also helps keep track of your belongings throughout the moving process. Create a detailed inventory of your house room by room. Begin with the rooms you seldom use, first, take note of the major objects and then proceed to the drawers and shelves, etc. It is not absolutely necessary to document each small possession of your family (individual pens, for example) but you should put an emphasis on larger items and valuables. Think about carrying smaller valuable items like jewellery, cameras and computers in your own vehicle. You can walk through your house with a video camera, record the items in each room and use the microphone to take voice memos. Or you can simply take pictures of your belongings. This is a convenient approach, particularly if you do not have the time to write down comprehensive descriptions. You can confirm the authenticity of your photographs by including a date stamp on each photo or catch today’s newspaper into the frame if your camera isn`t equipped with such an automatic date imprinting function. Photos can prove indisputably that your items were in undamaged and good condition before they were transferred into the hands of your movers. A reliable removalist will normally have good reviews. Social media is a great tool for finding out about how the public sees a company. Look for customer reviews from Google and Facebook to get an idea of the feedback they receive. Then make a shortlist of good removalist recommendations you find. You can use this list to narrow down your search and choose who to request quotes from. Referrals from friends and family is also another great way to get feedback. Ask your friends and family or post the question in your social media feed and see the responses. We recommend Pro Removalists Brisbane for both local and interstate moves. Is the company an AFRA member? If a company is affiliated by a regulatory agency, you can be assured that they adhere to certain requirements and rules. 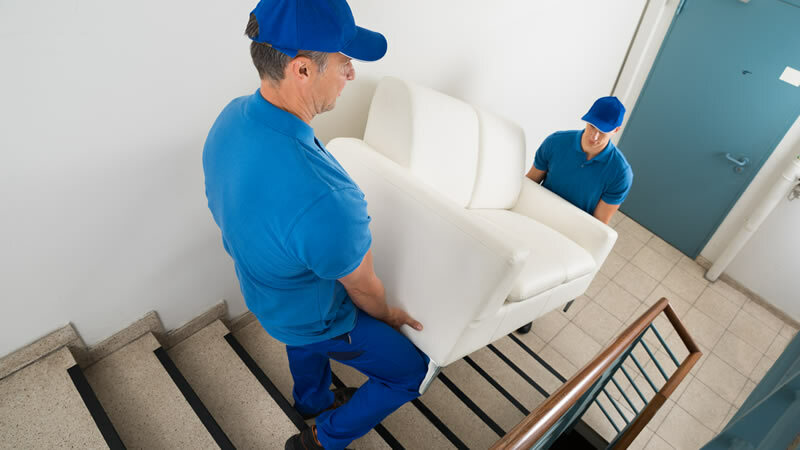 The Australian Furniture Removers Association (AFRA) is the key governing body for removal specialists, consulted by government departments to help regulate the removal industry. All the removal companies which are members of AFRA must carry Public Liability Insurance and are provided information, guidance, and training, on meeting all the current legal standards for the removal industry. To locate an accredited removal company you can access the Australian Furniture Removers Association member database here. When moving house, your home & contents insurance will have to be updated. Ask whether your insurance policy covers your goods while in transit. If not, it`s worth considering removal insurance. Ther are many providers who can organise transport and storage insurance. Remember to shop around as insurance policies vary. Ask about any exclusions that might affect placing an insurance claim, like packing your own boxes. For high-value possessions, check whether they will be covered or require special packing (some policies set a limit-per-item). For local moves, hiring smaller companies is very common. For large moves, hiring a larger, more established removalist has advantages. In terms of customer service, the big removalists tend to ensure that clients have multiple ways of communicating with them. These can include chat operators, service hotlines, SMS, email, and more. This can put customers at ease knowing they can communicate and track their furniture easily. Larger companies also offer a range of extra services the smaller ones may not. However, smaller companies generally allow more flexibility on their packages. Additionally, their rates can be negotiable too. Although it might be tempting to hire the cheapest removalist, the price shouldn`t be your only consideration. A removalist might offer you a significantly low quote so that they can secure your business, and then hike the price up once your goods are in the truck. Be sure to get your estimate in writing so that you can protect yourself from falling victim to moving scams. Ensure that the removalist you select suits both your schedule and your budget. In most cases, the best house removalists are those that have no hidden fees and no minimum or low charges. Always ask lots of questions about the quote. These finding a removalist tips will help you find the best possible moving company for your budget. Remember to plan and prepare to make moving day stress-free.